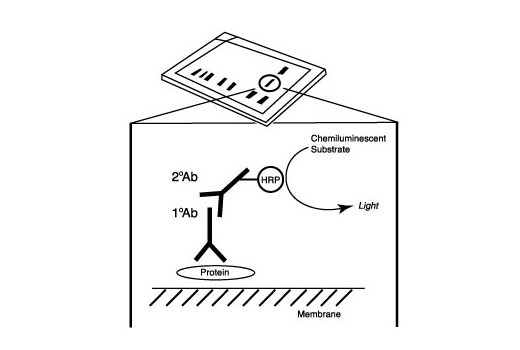 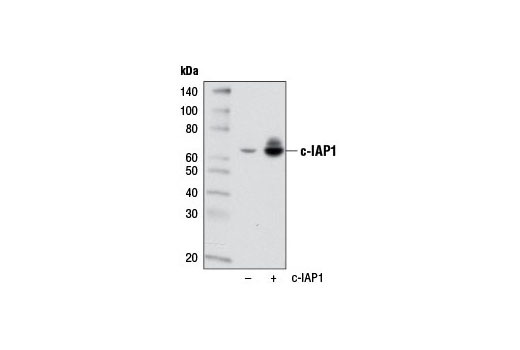 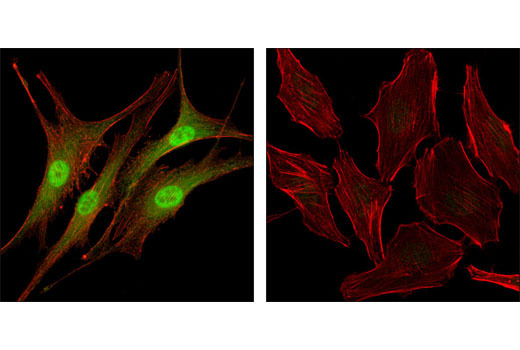 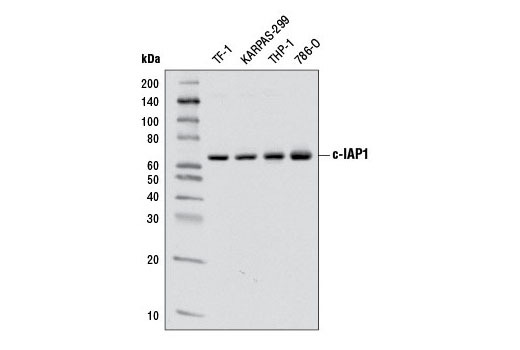 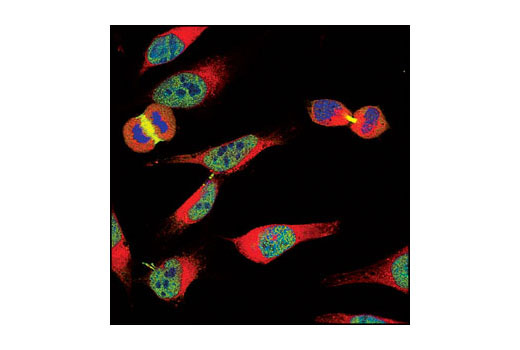 Each antibody in the IAP Family Antibody Sampler Kit detects endogenous levels of its respective target. 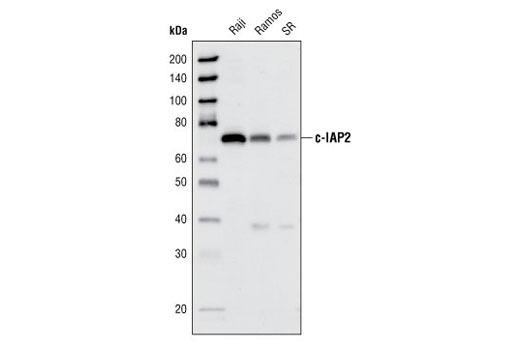 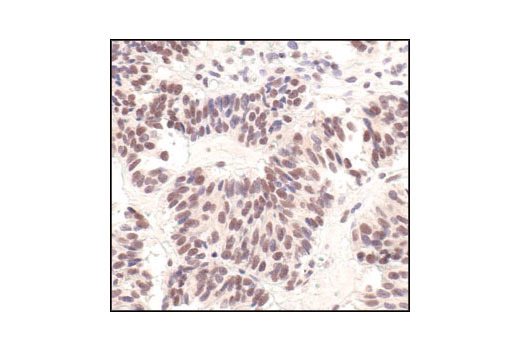 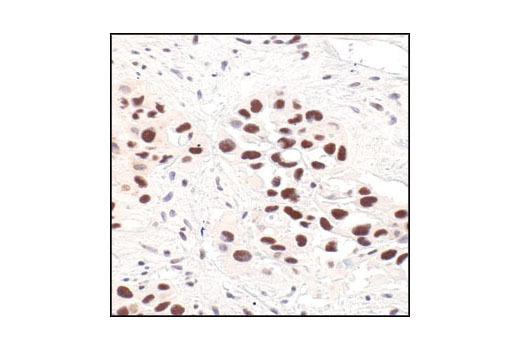 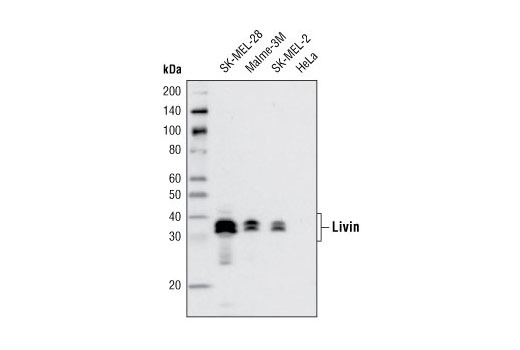 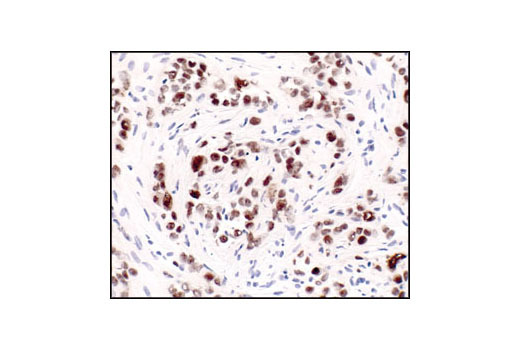 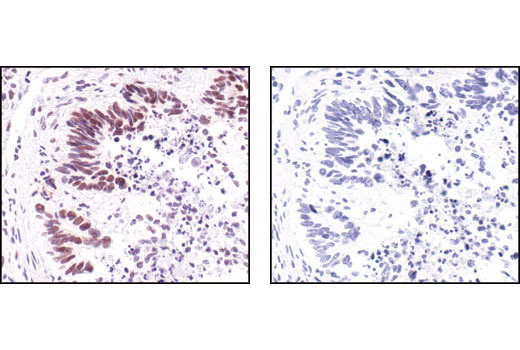 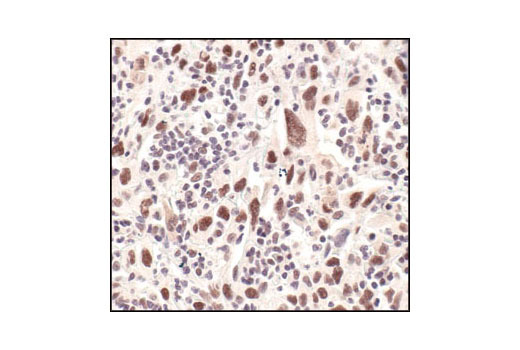 Monoclonal antibody is produced by immunizing animals with a synthetic peptide corresponding to residues surrounding Leu28 of human c-IAP1 protein. 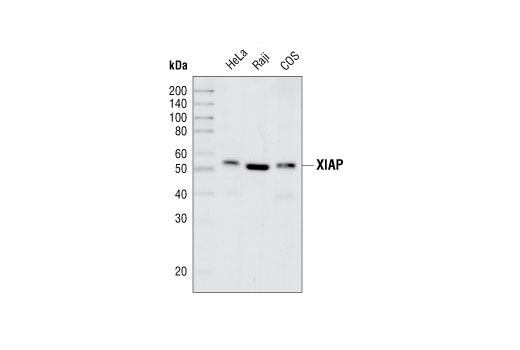 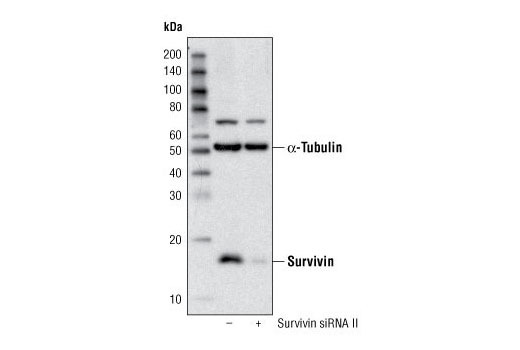 The antibody is purified by protein A and affinity chromatography. 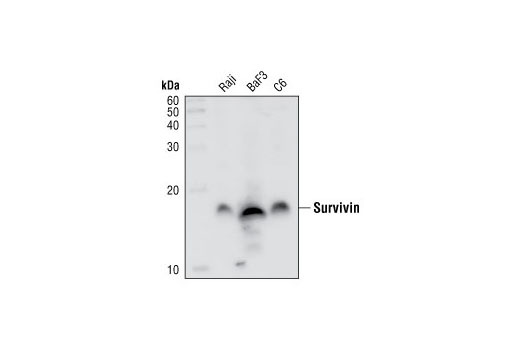 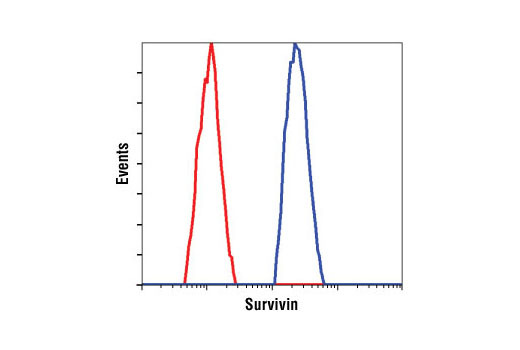 Monoclonal antibodies are produced by immunizing animals with synthetic peptides corresponding to residues surrounding Val117 of human c-IAP2, Cys60 of human Survivin, Ser245 of human XIAP, and Ala195 of human Livin.